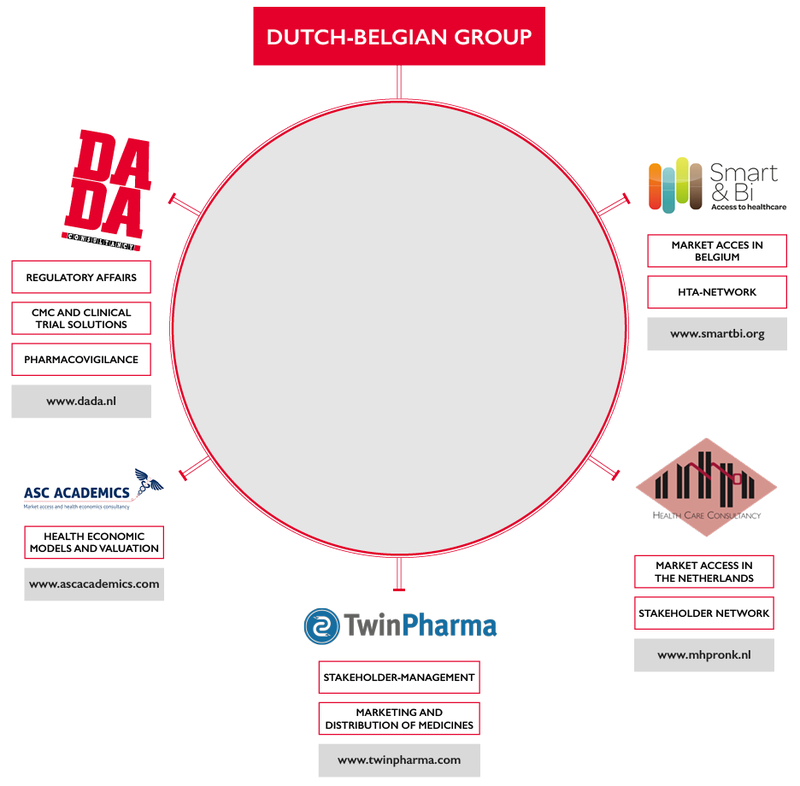 Our Dutch-Belgian Group consists of a diversity of partners involved in the local Dutch-Belgian market access chain, varying from pharmaceutical development, registration, reimbursement procedures, stakeholder management (early access programs – marketing support after marketing authorization), economic evaluation, budget impact models, interim distribution of medicines and pharmacovigilance. On demand, our clients make use of these market access chain options. 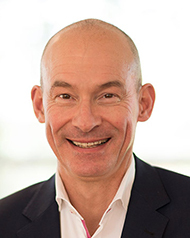 The Dutch-Belgian Group also enables easy switching to additional services without losing time and effort in seeking the right consultancy partner. A strategic analysis was coordinated for the Netherlands and Belgium on a new type of medicine, an ATMP. Efficient reimbursement-dossier-writing for the Netherlands and Belgium by discounting overlapping work.